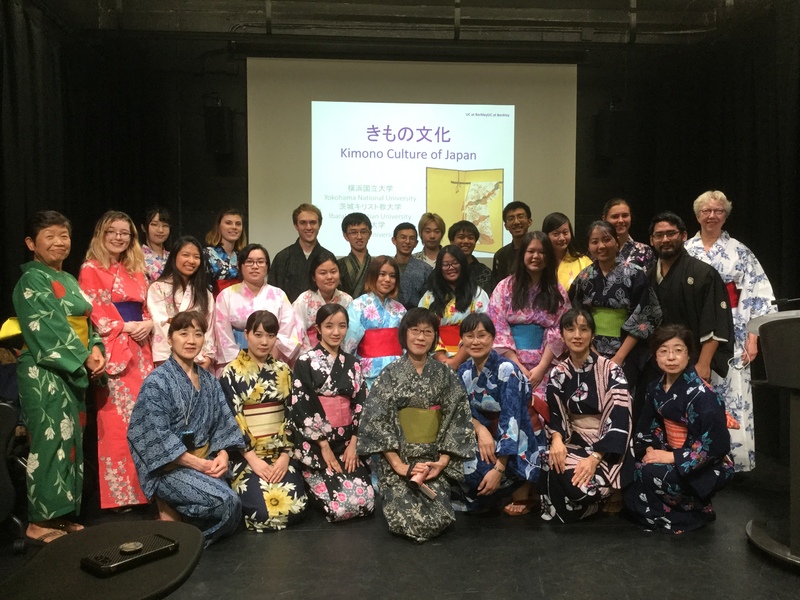 Welcome to the UC Berkeley Japanese Language Program! Teaching of all of the three major East Asian languages in the United States commenced in the University of California, Berkeley's Oriental Languages Department: Chinese in 1872, Japanese in 1900, and Korean in 1943. During the 1960s and 70s, the Japanese Language Programs grew steadily, replenished with three years of instruction. In the 1980s, demands upon the East Asian Languages and Cultures Department were unprecedented, largely due to the rapid economic growth in East Asia. All three language programs continued to expand during the 1990s and 2000s. The overall enrollment in the Japanese Language Program was 852 in the 2000-01 academic year, and escalated to 1,028 in 2009-10. Its fourth-year course commenced in 1994, and fifth year in 2000. In addition to the regular course offerings, the Program also provides summer sessions that cover two-semesters of material in 10 weeks: Japanese J1 and J10. The event will feature talks from LINE engineers: 1) Technological challenges, 2) LINE's products and services, and 3) LINE's engineering culture. It is a good networking opportunity, too. See details here. Please sign up at the Connect Job website if you are attending. The Ministry of Education, Culture, Sports, Science and Technology (MEXT) is now offering one-year scholarships to study in Japan for currently enrolled undergraduate students majoring in Japanese language, Japanese affairs, or Japanese culture. This is a fully funded scholarship which covers academic fees, a monthly living stipend, and a round trip ticket. Deadline: 5 PM Friday, February 22nd, 2019. If you intend to take J1A in the spring 2019 semester, we recommend that you start learning hiragana and katakana during the winter break. They are collections of characters used in Japanese writing, like the Roman alphabet in English orthography. Unlike the Roman alphabet, however, hiragana and katakana represent syllables (a consonant and a vowel combined). 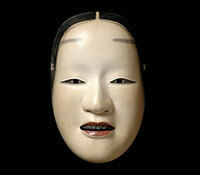 Japanese has a very simple sound structure, so there are not many syllables to remember. The following websites provide self-study materials. Are you a transfer student who is taking, or has taken, our Japanese language course? How was your experience during the transition from your previous Japanese courses to ours? Was there anything particularly challenging? Do you have some ideas that might make the transition smoothier? Please share your advice in writing like that found in the Advice from Senpai section, but target specifically prospective transfer students. If interested in this project, please contact Kayoko Imagawa. Are you a heritage student who is taking, or has taken, our Japanese language course? How was your experience? Please share your advice in writing like that found in the Advice from Senpai section. If interested in this project, please contact Noriko Komatsu Wallace. Naginata Demonstration by Kyung Oh-san from J1B. In the latest gem from renowned Japanese filmmaker Hirokazu Kore-eda, a dysfunctional band of outsiders are united by fierce loyalty, a penchant for petty theft and playful grifting. When the young son is arrested, secrets are exposed that upend their tenuous, below-the-radar existence and test their quietly radical belief that it is love — not blood — that defines a family. Shoplifters won the Palme D’Or at the Cannes Film Festival and is now nominated for Best Foreign Language Film at this year’s Academy Awards. There will be two days of panel discussion with experienced professionals from the Silicon Valley to provide insight into bilingual careers and working in management/technology. Participating companies include NIKON CORPORATION, SoftBank Corp., ZOZO Technologies, Inc., LINE Corporation, SAP Japan, etc. For students with specified majors in IT/engineering, there is an attendance support of up to $200. the 44th Annual Japanese Speech Contest for College Students and Adults sponsored by the Consulate General of Japan in San Francisco, the Japanese American Association of Northern California, and the Northern California Japanese Teachers’ Association was held on November 5, 2017 at New People Cinema in San Francisco Japantown. Three Berkeley students participated. 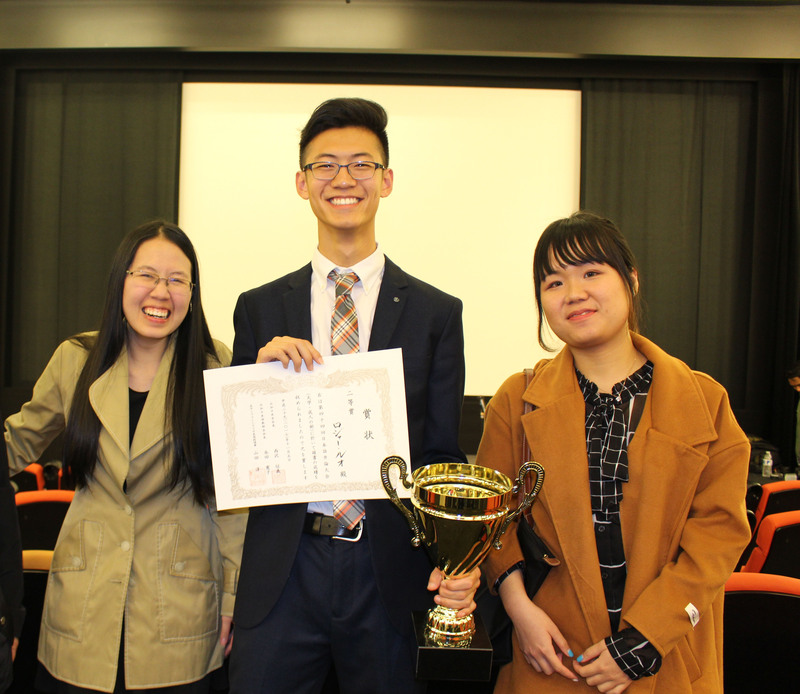 They all performed superbly, and Roger Luo-san won the second place. Congratulations to all of them! Sponsored by Professor Hiroko Kawabata from Saitama University and her colleagues. September 15, 2017. This section lists all of the courses currently offered. 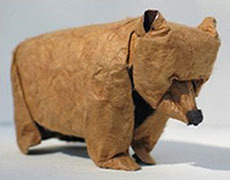 If you can speak casual Japanese but not formal Japanese, consider to take our courses designed for heritage students. Here is some advice. If you have studied Japanese elsewhere, read this page and try sample placement tests. If you can answer about 80% of questions with confidence, you are qualified to take the course. Contact the instructor in charge if you are unable to determine your proficiency level. If you plan to transfer to UC Berkeley, this section provides valuable advice. Senpai means one's senior at school, in his/her work place, or in martial art and other training clubs, where experience is highly regarded. 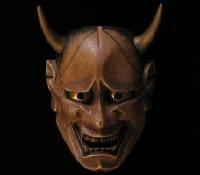 In traditional Japanese culture, a senpai is expected to teach, guide, and support his/her kohai 'new-comers, junior'. Here is valuable advice from your senpai about how to study the Japanese language. This section provides various instructional materials to aid your study of the Japanese language. The lists of kanji introduced in J1, J10, and J100 are especially helpful for transfer students. This page introduces our teaching team. Useful links, including Errata for Elementary Japanese 1st Printing and the Pan Pacific Foundation-UC Berkeley Homestay Program.